Registration is refundable up to ONE WEEK before the start of festival. CMA Memberships are not refundable. You will need a copy of your Registration Confirmation email and/OR your ID in order to be able to check-in at the gate. NO EXCEPTIONS. 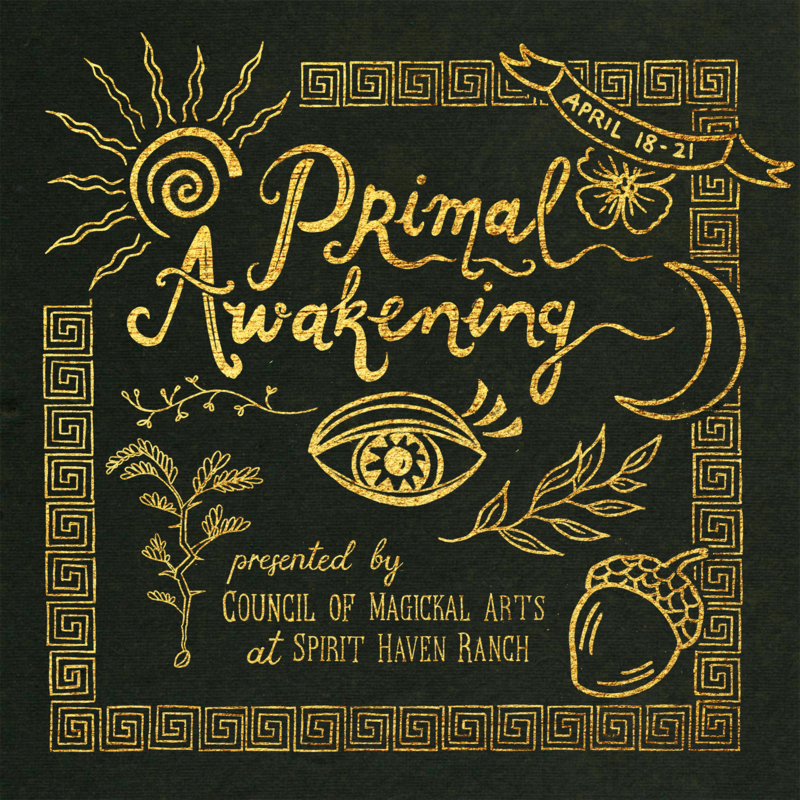 The Council of Magickal Arts Inc. invites you to Beltane 2019: Primal Awakening! Join us for community, workshops, drumming, dancing, rituals, and musical guests! Tickets go on sale Feburary 6th!